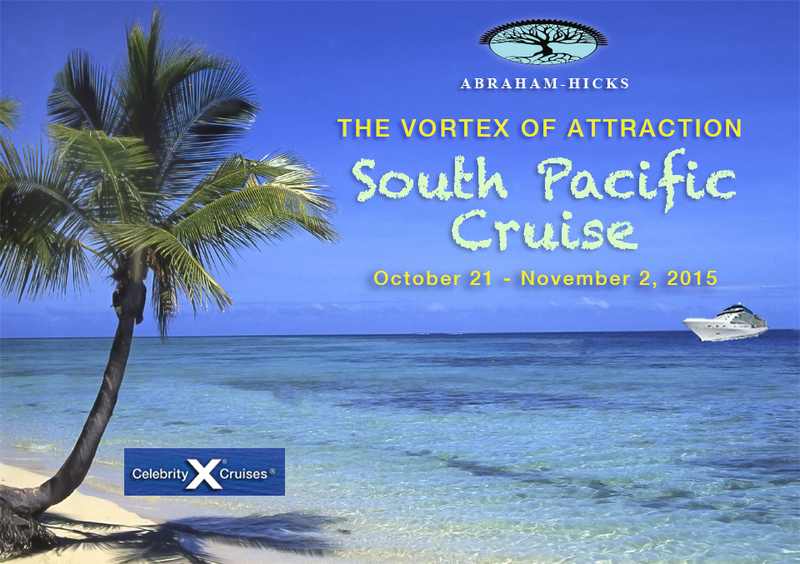 Wednesday October 21 Sydney, Australia 6:30 p.m.
Saturday October 24 Noumea, New Caledonia 8:00 a.m. 5:00 p.m.
Sunday October 25 Lifou, Loyalty Island 8:00 a.m. 5:00 p.m.
Tuesday October 27 Lautoka, Fiji 8:00 a.m. 5:00 p.m.
Wednesday October 28 Suva, Fiji 8:00 a.m. 5:00 p.m.
Friday October 30 Isle of Pines, New Caledonia 8:00 a.m. 5:00 p.m.
Monday Novermber 2 Sydney, Australia 6:30 a.m.
As one of the oldest settlements in Australia as well as one of the world's top travel destinations, Sydney offers Aussie hospitality combined with spectacular attractions -- from its dramatic harbour and cosmopolitan city center, to its protected coves, miles of beautiful beaches, and the spectacular Blue Mountains. The city's most popular tourist attraction, the Opera House, is actually a complex of theaters and halls and its unique design is considered a wonder of the modern world. 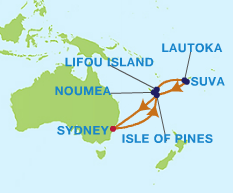 In the South Pacific, about halfway between Fiji and Australia, you'll find a little piece of France. New Caledonia is a cluster of islands that is blessed with a massive coral reef. Noumea, the country's capital, covers a peninsula on the largest island, the cigar-shaped Grand Terre. Thanks to the happenstance of history and geography, Noumea is a mix of French culture and tropical beaches. Cruise visitors can snorkel at Baie des Citrons, walk up to Ouen Toro Park for a view of the city, or stop at the Waterfront Market for a pain au chocolat. New Caledonia's lush beauty has earned it many names, including "The Island Closest to Paradise" and "The St. Tropez of the Pacific." The poincianas, or flame trees, will color the island with their bright red umbrellas when you visit. Lifou is the largest of the four Loyalty Islands in New Caledonia. It is the largest coral atoll in the world and is a very popular cruise ship destination, and the scope for adventure on this island is wide. The beaches here provide the tropical paradise you can only dream about. But what's more, they are also home to some amazing wildlife. Get your camera ready to take a few photos of the deceptively fast, majestic turtles that roam these waters. Lifou's beaches are a popular destination for watersports such as canoeing, windsurfing and sailing. The city of Lautoka is situated on the northwest coast of the island of Viti Levu. The second-largest city of Fiji, Lautoka serves an important sugarcane-growing district and is the country's leading sugar export port. As a place with a vibrant population and a colorful life, the cultural lifestyle of the people here are worth exploring. The natural wonders of Lautoka, Fiji are just as outstanding. The dancing waves of the sea, the sandy beaches and the waving trees all are there to offer you a refreshing and memorable visit. Welcome to paradise - white sand, clear turquoise waters and 50 luxuriant acres of orchids at the late Raymond Burr's Garden of the Sleeping Giant. Suva is Fiji's capital, its largest city and one of the most cosmopolitan cities in the islands. A bustling and highly multicultural regional center, Suva has everything you’d expect from a large city – trendy shopping malls and farmers markets, restaurants, entertainment, and a huge range of cultural activities. A modern city which still has many buildings dating back to the colonial era, Suva offers parks, gardens, museums, outdoor activities and a vibrant nightlife. Suva is the perfect place to experience a mix of culture, sports and outdoor recreation. Visit the museum, Fiji’s parliament or check out some of the city’s beautiful gardens. Île des Pins is paradise found. White sand beaches, clear turquoise lagoons and a lush landscape of rainforest ensure relaxation. Named by Captain James Cook in 1774, archaeological excavations on the island have revealed settlements dating back 4000 years. While there, explore the limestone cave known as Devil’s Grotto or just marvel at the island’s unspoiled beauty. THIS SHIP IS SOLD OUT! Inside Stateroom (183 - 200 Sq. Ft.
32" LCD TV, and vanity. 2C cabins have 30% partially obstructed view. Information on an optional travel insurance program will be included with your confirmation after registering. 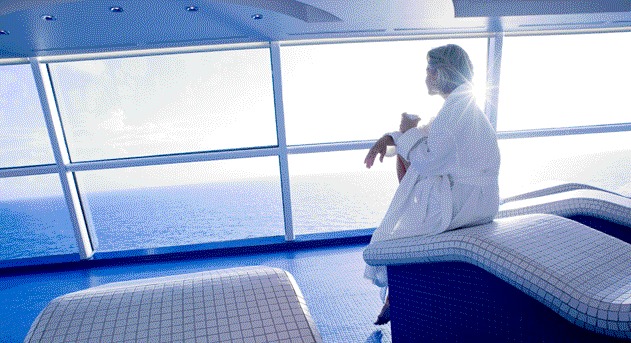 READY TO BOOK YOUR CRUISE? | REGISTER NOW! 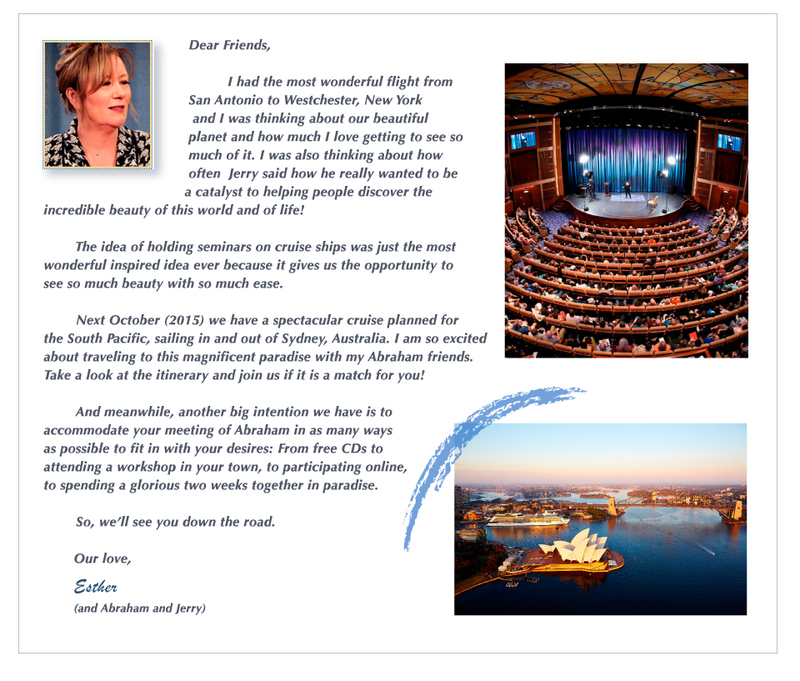 and Abraham-Hicks seminar registration through Life Journeys.